This event was organised at Church House in Westminster to launch the Interim Report of the IPPR Commission on Economic Justice. 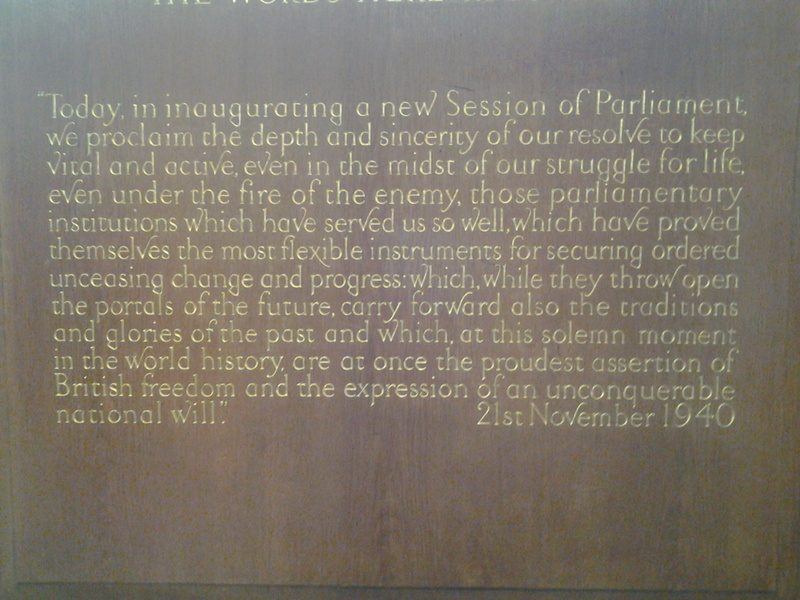 The conference room is decorated by a plaque to commemorate the war years when Churchill appealed to the “proudest assertion of British freedom and the expression of an unquestionable national will.” – Is that alive in today’s globalised world? Tom Kibasi, the IPPR Director, gave the introduction. wiring the economy for justice. cross party approach with technological approach. London is NOT the norm! Liverpool has declined from 800,000 to just over 475,000 in population! We need Creative Centres of Excellence, also to benefit from the Third Age! What kind of shift of power would she like to see? Radical re-invention of what Government looks like! we have acquisition opportunities in Europe as well! Currently, companies are shifting to the US! Government needs to look at FISCAL as well as MONETARY policy in a new way! the nature of share holder ownership which is only 4 – 7 months! we have indeed a British economic MUDDLE, as the report describes. What difference our Layering method to visualise multi-dimensional data will make to analysing economic data to underpin the argument for #EconomicJustice! May more and more people wake up to what we studied with the Forum for Stable Currencies! This entry was posted in Brexit, events. Bookmark the permalink.